For the next story in this series, click here. 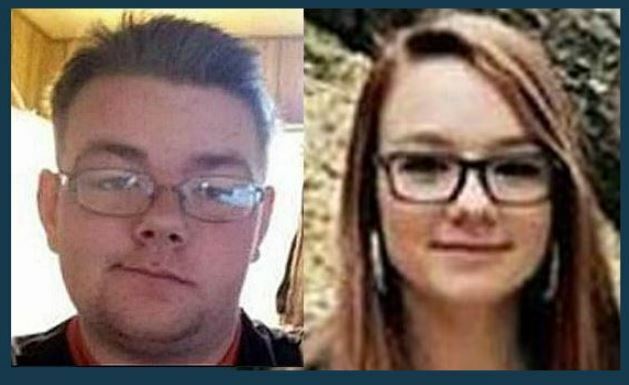 UTAH COUNTY, Utah, April 3, 2018 (Gephardt Daily) — An indictment of accused murderer Jerrod William Baum revealed more details in the deaths of Eureka teens Riley Powell and Brelynne “Breezy” Otteson. The indictment, filed Tuesday, indicates that Baum’s live-in girlfriend, Morgan Henderson, not only had knowledge of the teens’ fate, but was present on Dec. 30 when Powell, 18, and Otteson, 17, were stabbed and dumped into an abandoned mine shaft in Utah County. After initially denying knowledge of the couple’s whereabouts, “Morgan has since related to police that after the victims had arrived at her residence, Jerrod Baum arrived home upset that the teens had visited her,” an updated probable cause statement says. Before killing the teens, Morgan said Baum — who believed, incorrectly, that Otteson was pregnant — congratulated the couple, the statement says. He then proceeded with his plan. “Morgan described that Brelynne was forced to kneel near the open mine pit and witness the beating of her boyfriend, Riley Powell, and his stabbing, before she had her throat cut and was also thrown into the open mine,” the statement says. Henderson is in the Utah County Jail, charged with obstruction of justice. 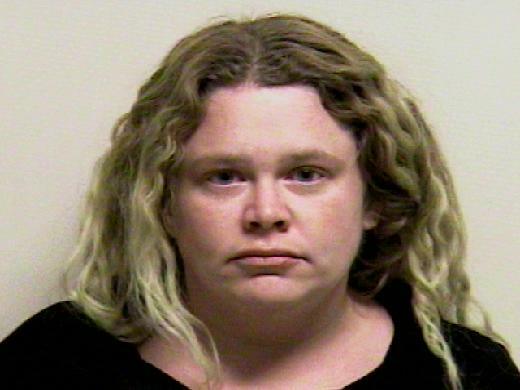 Additional charges may be filed before her court appearance Thursday, Deputy Utah County Attorney Chad E. Grunander said. Funeral services have been scheduled for the teenagers. To see that information, click here. I will keep this clean, i hope Morgan gets charged harder then she is currently, it’s crap that she’s known all along every detail to their untimely deaths, afterall she knew her bf didn’t approve of visitors so she in a way i believe is responsible forthe deaths of these two poor innocent youngsters who had their whole lives ahead of them…th7s this is crap im so angry with this, but damn that Morgan damn her and please fry that pos bf of hers. Justice for Breezy and Riley! !